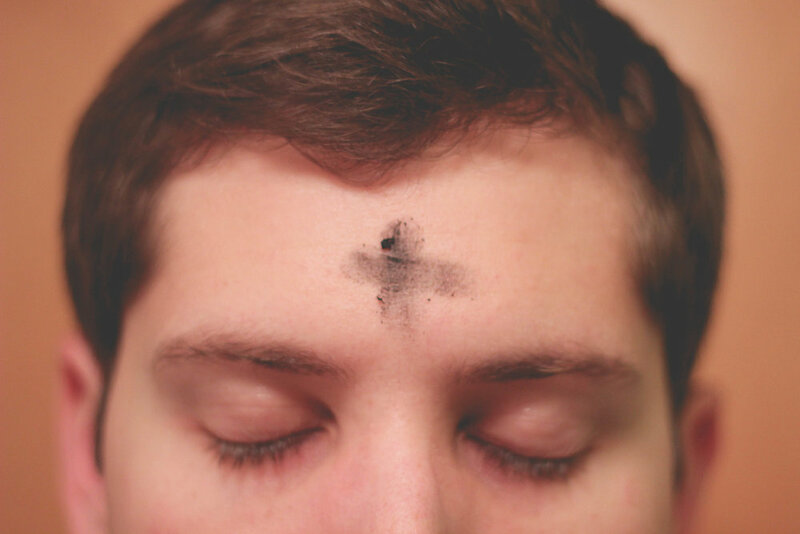 Ash Wednesday marks the beginning of the forty days of Lent. Christians have been preparing for the celebration of Easter by walking through a “Holy Lent” since ancient times. This is patterned after Jesus' temptation in the wilderness. Lent is a season of repentance, fasting, and self-reflection. Of course, all of this happens with the sure knowledge of God’s love and grace to us through Christ. Join us for a service commemorating the beginning of Lent on Ash Wednesday.